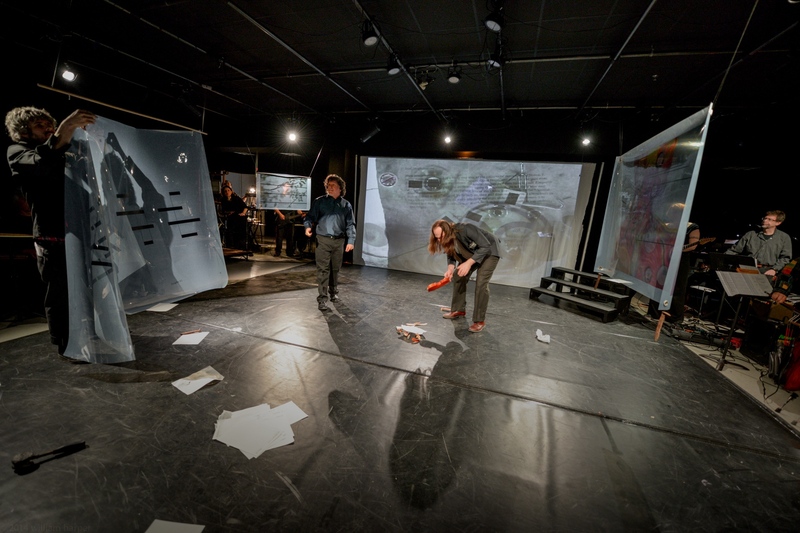 Articular Facet – Articular Facet is an open-culture multi-media opera working group. Articular Facet is an open-culture multi-media opera working group. Copyright © 2019 Articular Facet. All Rights Reserved. The Arcade Basic AF Theme by bavotasan.com.